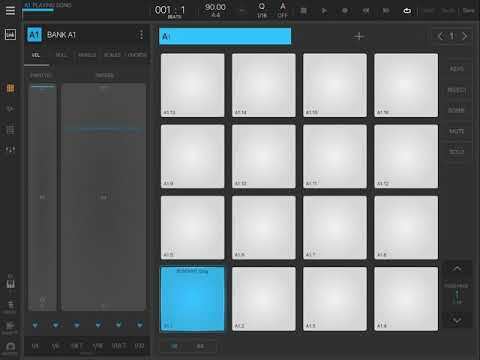 I am making hi hat loops, and would really like to modulate the sample's decay using an LFO so it gets longer and shorter across a bar of music. Can't for the life of me figure it out, could anyone help? Unfortunately, you can't map an LFO to decay. The quickest and easiest hack is to switch the sample mode from ONE SHOT to HOLD, and then vary the note length by making midi notes shorter or longer in the pattern editor. I switched the sample from "one shot" to "hold"
This looks like a really tidy solution! Cheers TK32, will give it a go when I get home this evening!